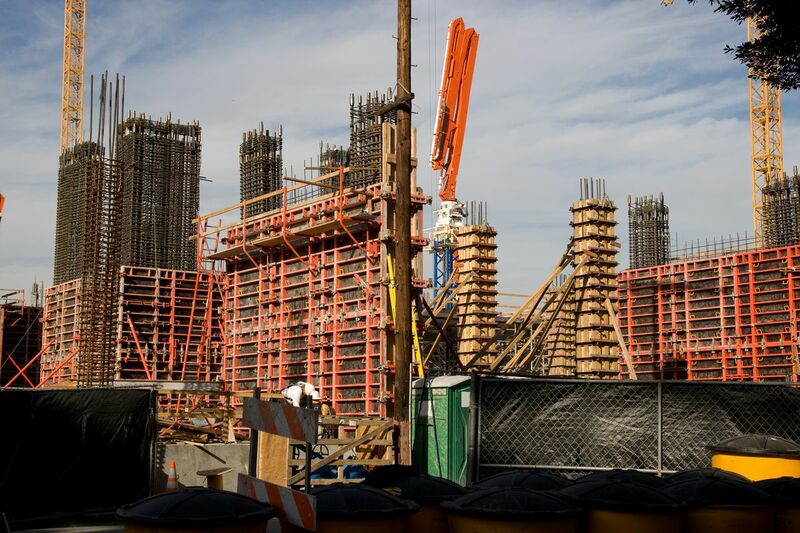 The Los Angeles City Council heaped on scorn Tuesday of a state bill intended to spur the construction of more apartment buildings near transit stations. It voted unanimously to oppose Senate Bill 827, which would allow apartments and condos to be built near transit stations, even if a city’s local zoning code bans multi-family housing in those areas. It has the potential to add density to single-family neighborhoods—in an effort to solve California’s housing crisis. The opposition came with a string of criticism from City Councilmembers over gentrification and local control over planning and land use. State Senator Scott Wiener (D-San Francisco), who authored the bill, says it would help to relax restrictive zoning codes that stall the construction housing. California is in the grips of a profound housing crisis, and the bill’s supporters say that making it easier to build dense multi-family housing is one way to address the crisis. Adding more housing could help drive down the cost to rent and buy. Under the bill, builders would be allowed to erect multi-family residential buildings up to four or five stories in height within a .5 mile of a rail station or a stop on high-frequency bus line, defined as those with service at least once every 15-minutes during rush hour. Buildings could be built taller—up to seven or eight stories—within one-quarter mile of those transit stops. The bill would also relax parking requirements to alleviate construction costs for developers. In February, more than three dozen Los Angeles affordable housing, tenants rights and transit equity groups lead by ACT-LA sent a letter to Senator Wiener arguing his bill would undo the positive effects of Measure JJJ, a voter-approved initiative in the city of Los Angeles that requires affordable units be included in certain types of new development. Opponents are also concerned SB 827 would lead to displacement and gentrification, because existing housing, especially those that are rent-controlled, could be demolished to make way for new market-rate units. “It doesn’t address... affordability of housing, access to transit, and environmental benefits. It doesn’t do any of that,” he says. Dozens of different neighborhood councils across Los Angeles voted to oppose SB 827 before the City Council’s vote on Tuesday. Though SB 827 has attracted national attention, it is yet to have a hearing in Sacramento.